In the event of a power outage, basic habits such as charging a cell phone or powering a small fan or space heater become essential. Most homeowners have no source of backup power when the grid goes down. Even homes with solar may lose power if there is a grid outage and their system does not include some form of energy storage. Why do you lose power if you have a solar system? During a power outage, the power utility sends out repair crews to find and fix the points of failure. The line personnel can be jeopardized if there is a local power generator, like a solar array leaking power onto the grid lines. 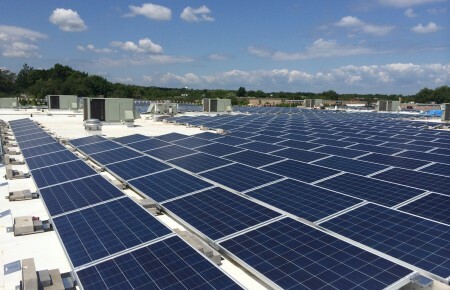 Therefore, utility rules mandate that in the event of a power outage, solar arrays must automatically shut down. This is where a battery backup system comes in. A battery backup system consists of a series of inverters, charge controllers and batteries. When your solar electric system is operating, the power runs down the line, keeps your batteries charged and then goes to offset your other electrical needs. Batteries are designed to operate a certain amount of critical loads in your home should the grid go down. Think of it like a computer: if your power goes out, you can still use your laptop as long as the batteries are charged. Batteries attached to a solar electric system are the same thing; they retain your electricity for a certain amount of time depending on conservation. Should I switch to battery backup or stick with my generator for my home solar system? 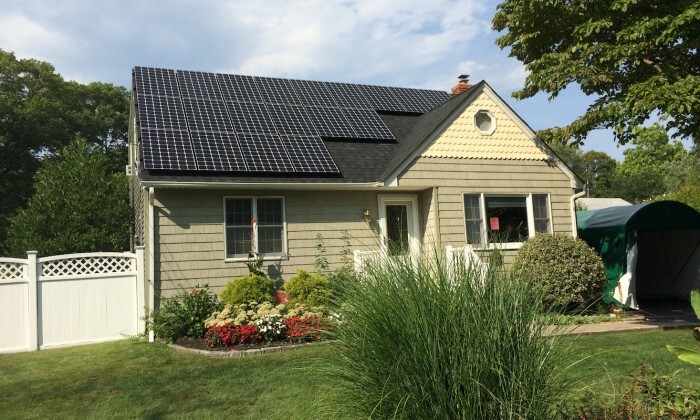 Residential solar plus battery storage isn’t where it needs to be yet. The batteries cost too much to be used for just back-up power in an emergency. Our geographic location does not experience enough black outs for a battery backup system to be worth the high price for a residential system. For now, that means battery storage only makes economic sense for large businesses that get hit with extra fees when their power usage exceeds the utility’s expectations. Rooftop solar developers and battery companies are working with regulators in New York and California to change utility rate structures so that batteries in a home can get paid to supply power to the grid. If battery backup concerns are preventing you from going solar, we do not recommend waiting. The incentives to purchase a system are currently in place and if you wait, you may run the risk of missing out on those incentives. Bottom line, go solar now and a battery backup system can be added when it becomes more economical. 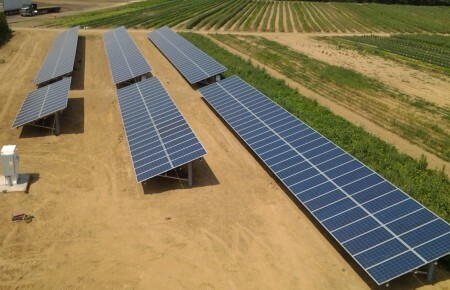 For more information or to finally install a solar system for your home, visit harvestpower.net.